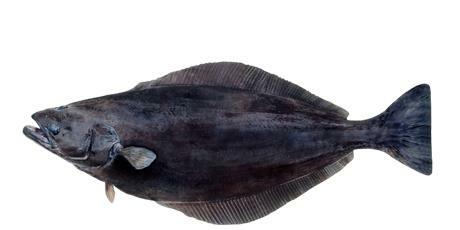 Greenland Halibut is an Arctic species that prefers coldwaters. 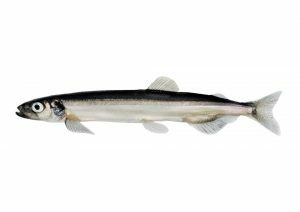 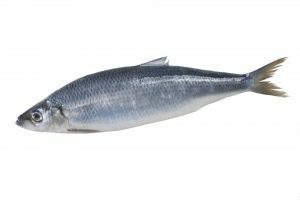 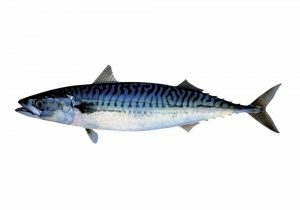 It is an oily fish and is mostly sold smoked and sliced. 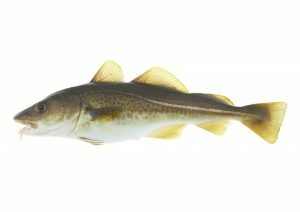 The fat content of Greenland halibut varies; however, it provides a great amount of essential fatty acids alongside with vitamin D.